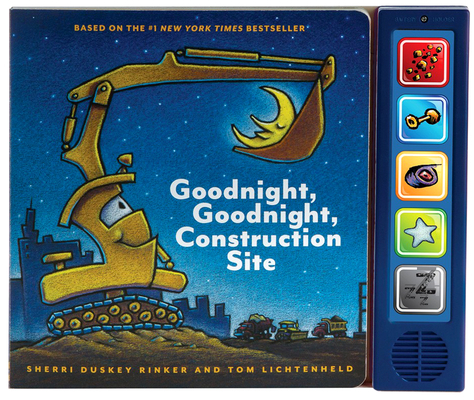 Sherri Duskey Rinker created this goodnight story in hopes of happier bedtimes and sweet dreams for all. Also the author of Steam Train, Dream Train, she lives in Chicago. Tom Lichtenheld is the author and illustrator of many New York Times bestselling books for young readers, including Duck! Rabbit! and Steam Train, Dream Train. He lives in Illinois.